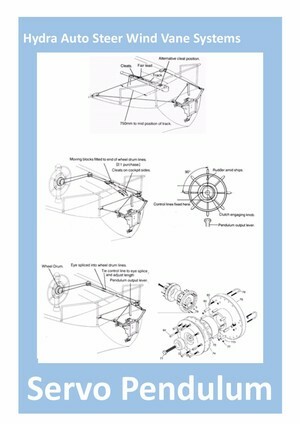 Hydra Auto Steer - Servo Pendulum System. 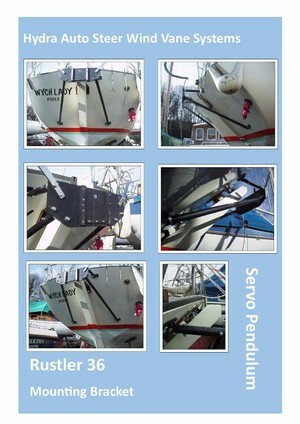 Lehr Propane Outboards - Sale now on! 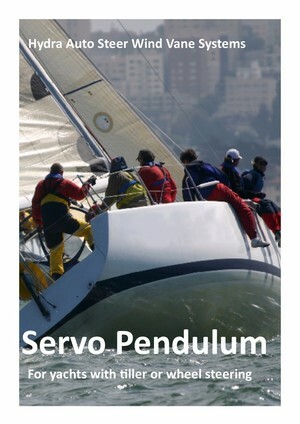 Hydra's Servo Pendulum wind vane auto steer is designed to replace the helmsman under all sailing conditions for both off shore and coastal cruising - day or night, rain or shine. The wind is free. No battery life to worry about. No noise. No hydraulics or electronics to go wrong. 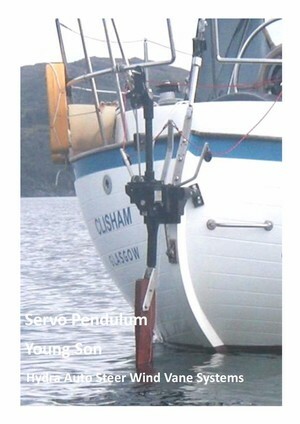 The Servo Pendulum system is designed yachts between 7.5m (25ft) and 18.5m (60ft) with either a tiller or wheel steering. 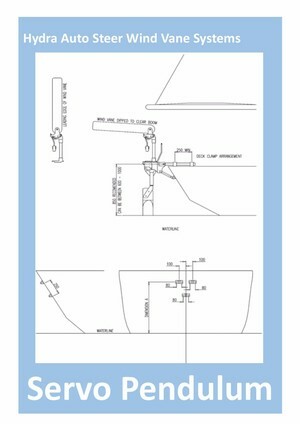 It can be fitted to most sailing boats but for ketch rigged yachts the wind vane may have to be dipped to clear the mizzen boom when tacking. 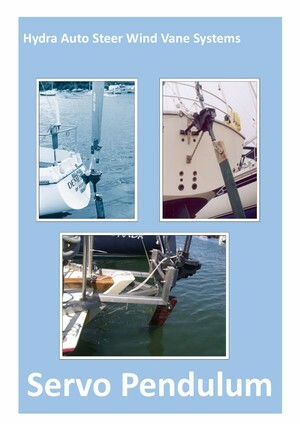 Add a SPARES KIT for extended cruising for - £253.20 inc vat. The Hydra auto steer systems are manufactured in the UK and supported by Trailer Marine for servicing, repairs and spares. The units are generally on a 2 week lead time. If you need advise on installation we can help you with this from our data base. If you wish to have your unit sent internationally please contact our trade counter team and we will advise you on the lead time and price for the carriage .